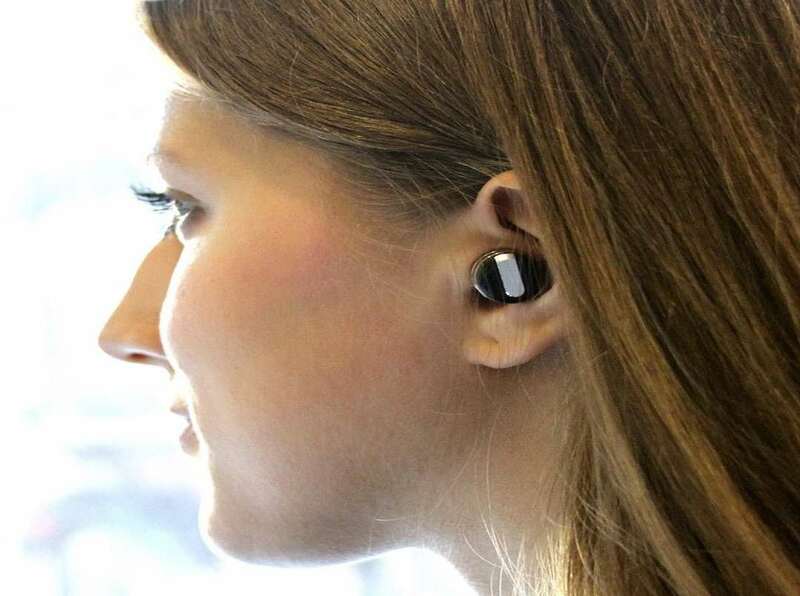 Now that wireless Bluetooth earbuds are getting so much play I was wondering when someone would think to make a pair that look like 9mm bullets. A shot of music--or your mama's voice over the phone--right to the head. That someone isn't Schatzii. But they got the name right. Their line of Bullet Bluetooth Earbuds and Earpieces are small and aerodynamic, rounded at the tips, and loosely shaped like bullets, but still miss the mark on the visuals another dude out there--maybe you, dude--is bound to capitalize on. That's not to knock the Bullet ear gear for its functionality. The line of barely there sound carriers offers an array of options and perks both for those wanting a pair of fine tuned earbuds to listen to music, and those looking for a single earpiece for hands-free phone use. 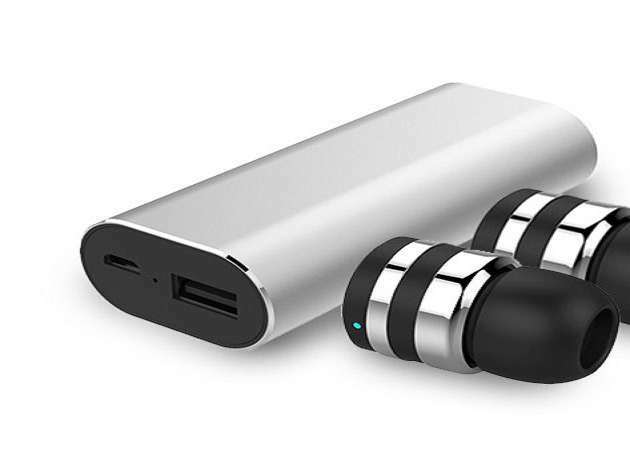 Schatzii's Bullet 2.0 Stereo Earbuds have active noise and echo suppression to block external interference, and come inside a charging case that re-juices them up to 12 times per its own charge. 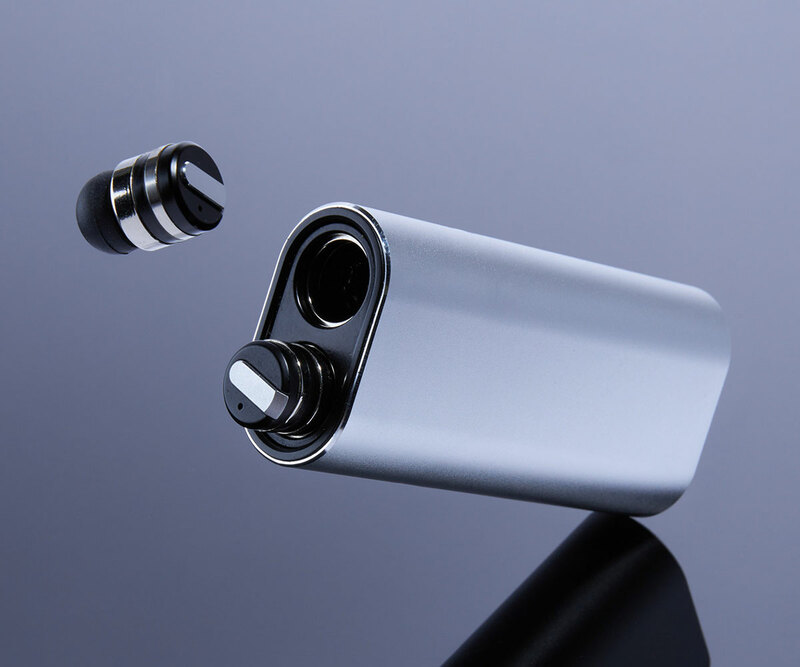 The Bullet Bluetooth Earpieces also come with their own charging capsule or dock. 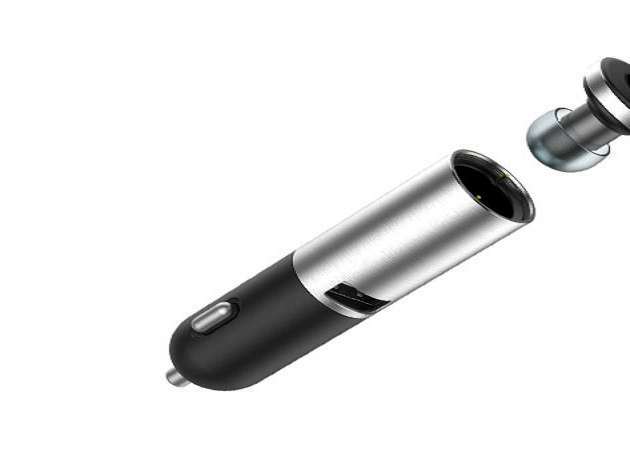 There is an option for an earpiece inside a car charging capsule as well. 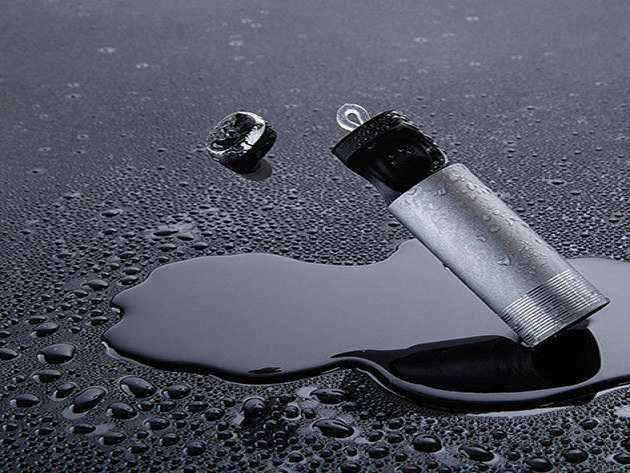 Bullets are available in completely waterproof models for outdoor use. Get your favorite caliber of Bullet Bluetooth for 15% off retail value for a limited time.